Award-winning journalist and author Julie Whipple will present her book, Crash Course on April 29 at McMenamins Kennedy School History Pub Series. https://www.mcmenamins.com/events/197517-crash-course-the-portland-air-disaster-that-made-history-and-changed-history. 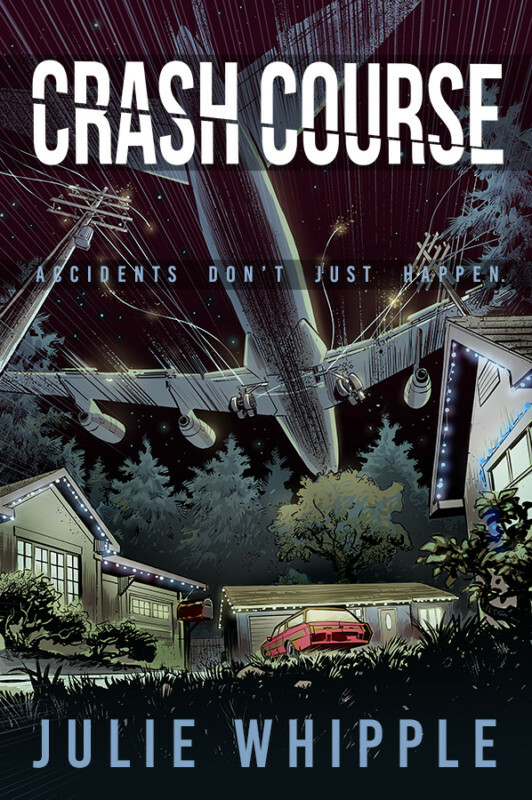 Crash Course is the true story about the Portland crash of United Flight 173. Find out how it changed our lives, and how a three-year-old orphan named Lisa fought powerful foes to make all of us safer. Find out more.